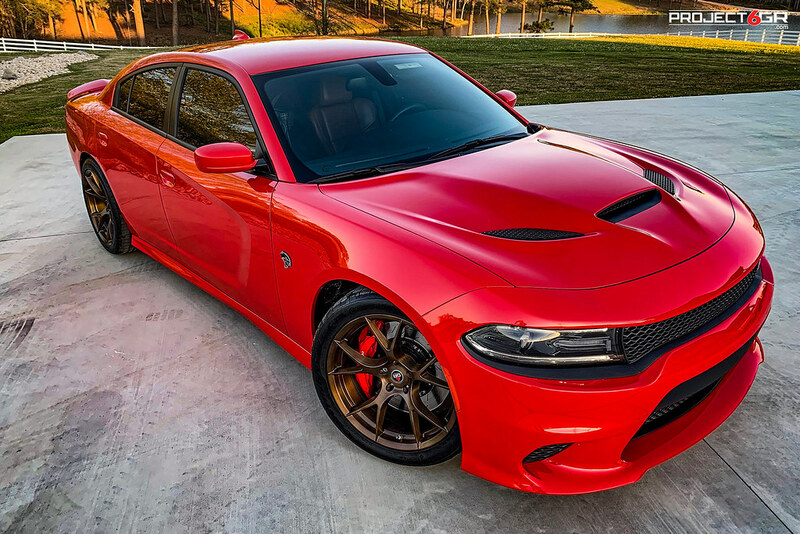 Let us know what you think of this perfect color?! Happy Friday! 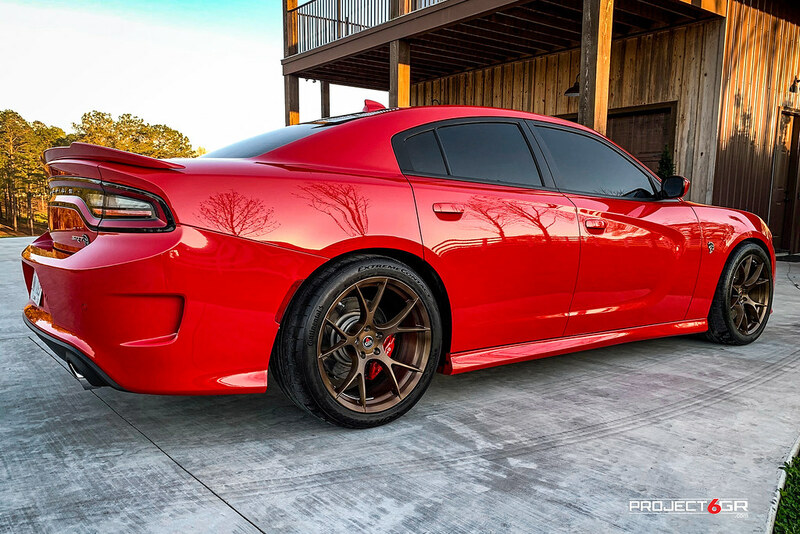 Check out this stunning Hellcat on the Satin Brushed Bronze Project 6GR 10-TEN wheels. The measurements on this beast are 20x9.5 275/40/20 Front and 20x11 305/35/20 rear. 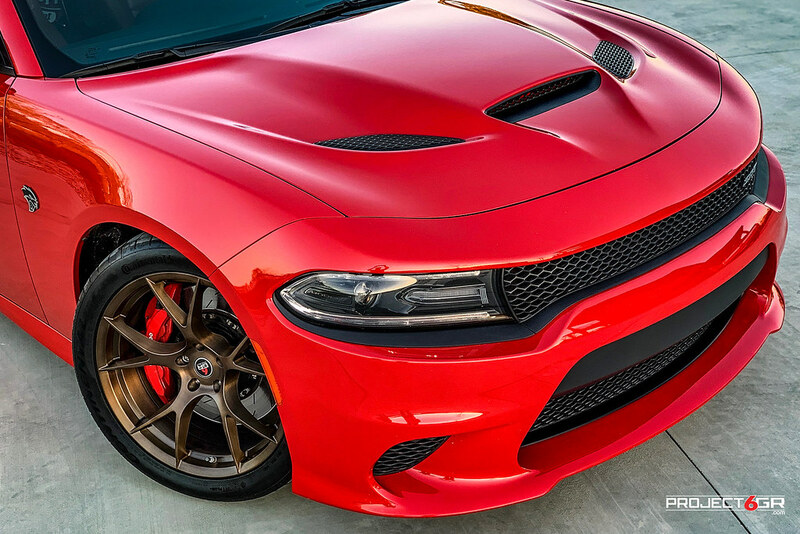 Project 6GR offers full forged setups for your Hellcat. Available in 3-piece construction, 2-piece, and 1 piece. We are open to 5 partial sponsorships! PM us for more details and pricing! Click here to view the full photo shoot.